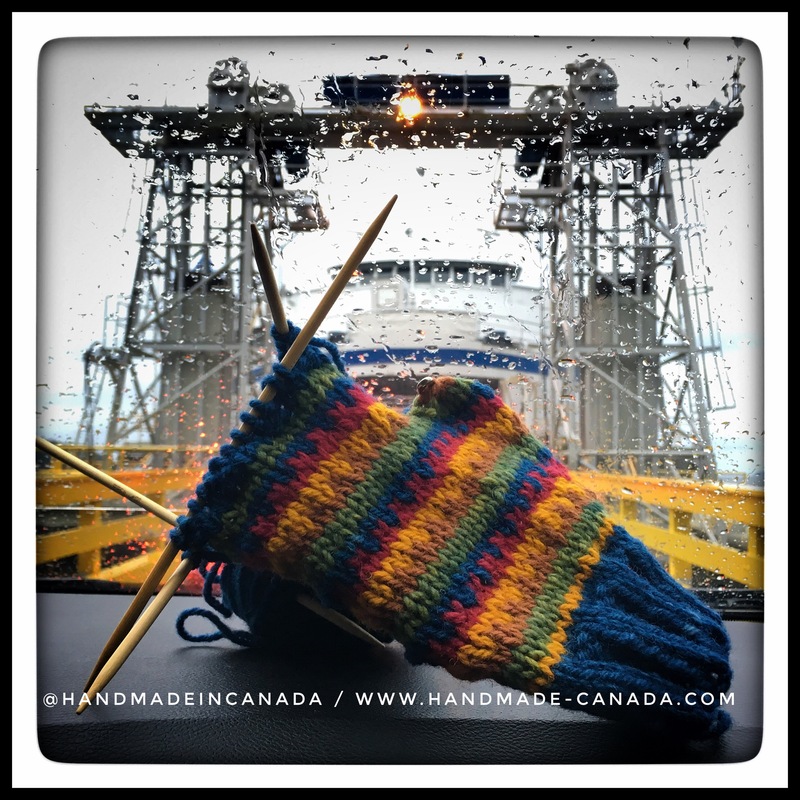 This morning I am “ferry knitting ” as I travel from the Gulf Islands to Vancouver. This is a set of naturally dyed fingerless mitts. I am completely in love with the intense colors in these mitts.